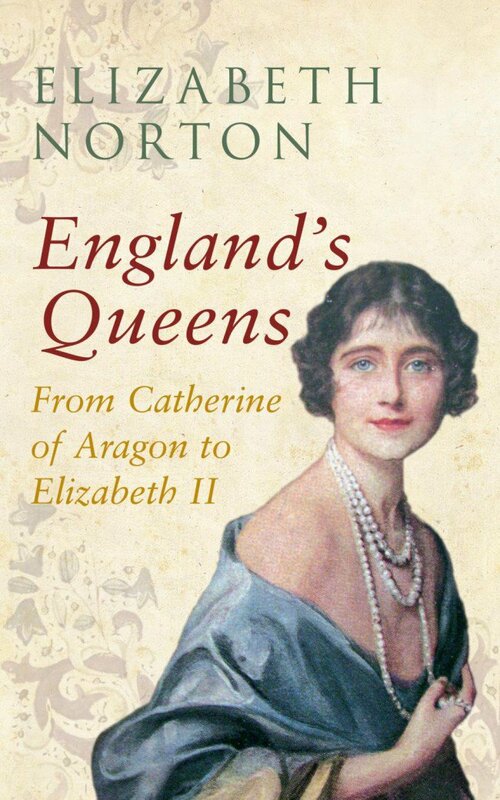 As you may remember, I reviewed part one of this book, England’s Queens from Boudica to Elizabeth of York, earlier this year. This second part came out just last month in the UK and is due to be released in the US next month. We begin with Catherine of Aragon, who’s first marriage to Prince Arthur would lead to a major discussion years later when Henry attempted to have their marriage annulled to marry Anne Boleyn. I’ve visited Anne Boleyn’s story several times, but it’s still interesting to see it summarised. We moved through Henry’s other four wives and to England’s first Queens Regnant. Though she’s disputed as Queen of England, Lady Jane Grey still makes an appearance and rightly so. Her story is important in the light of Mary I’s accession. I’ve always had a soft spot for Mary, who in my opinion, is much maligned and brushed past to get to her even more famous half-sister, Elizabeth I. 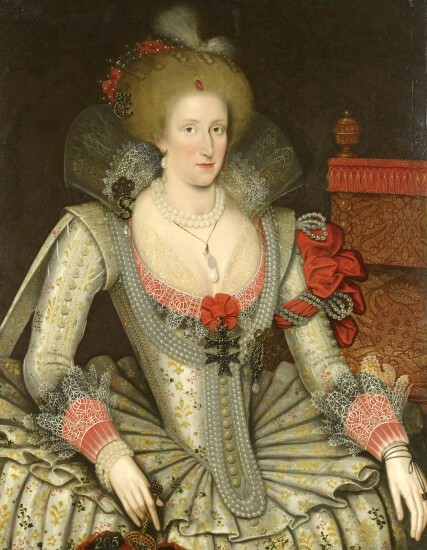 The next Queen is again a consort, Anne of Denmark, who was the wife of James I, who succeeded Elizabeth as he was the great-grandson of Margaret Tudor, Henry VIII’s sister. It was her son Charles I who was executed in 1649. His wife was the controversially Catholic Henrietta Maria of France, daughter of Henry IV of France. I never understood why Charles and even his son the future Charles II chose to marry Catholic wives if they knew how sensitive the topic was. Charles II married Catherine of Braganza after his restoration in 1660, by which time he had already fathered several illegitimate children. All of Catherine’s pregnancies would end in miscarriages and Charles would have no legitimate children to succeed him. He was thus succeeded by his Catholic brother James II. James was married twice in his life, first to Anne Hyde. Anne died before his accession and was thus never Queen. She was, however, the mother of two queens regnant and their marriage was also controversial since she was a commoner. Anne and James had several children, but only two daughters lived to adulthood. 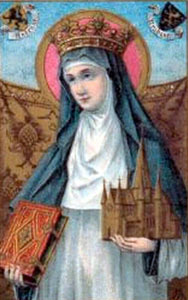 When Anne died James remarried, to the Catholic Mary of Modena. With her, he finally got his male Catholic heir. It would prove his undoing. James was deposed in favour of his daughter Mary and son-in-law and nephew William of Orange. Mary became England’s third (undisputed) third Queen Regnant. Mary and William had no children, and when she died tragically young, she was first succeeded by her husband and later by her own sister Anne, who became the first Queen of Great Britain. I’ve written about Anne’s many and tragic pregnancies before. 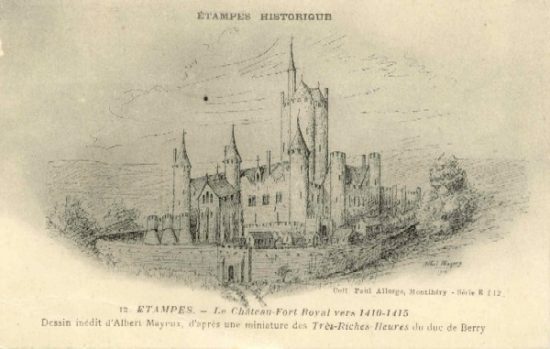 Despite 17 pregnancies, she had just one living child, William, who died at the age of 11. 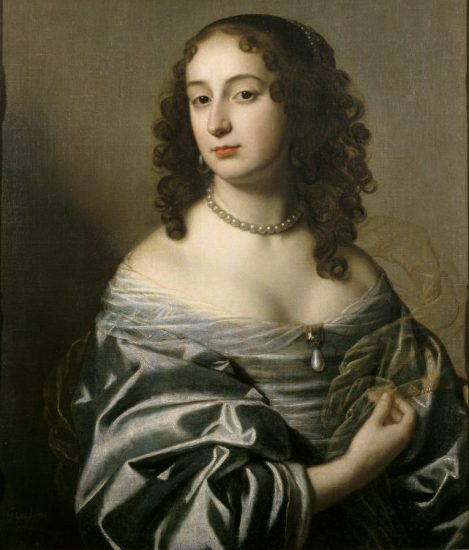 Fearing a Catholic threat the succession was settled upon the protestant Sophia, Electress of Hanover who was the granddaughter of James I through his daughter Elizabeth Stuart, Queen of Bohemia. She never became Queen Regnant as she died shortly before Anne. Instead, she was succeeded by Sophia’s son George. George had already had a disastrous marriage by the time of his accession with Sophia Dorothea of Celle, his first cousin. The marriage had ended in divorce before he became King and she was imprisoned for adultery the rest of her life. She was never Queen, but she was the mother of a King and Queen. George II was married perhaps a bit more harmoniously to Caroline of Ansbach. They had a successful marriage with several children even though George kept mistresses. Their eldest son, Frederick, predeceased his father and George II was succeeded by his grandson, who became George III. George III was already King when he married 17-year-old Charlotte of Mecklenburg-Strelitz. They had 15 children, of whom 13 would live to adulthood. Their eldest son became George IV, who had made a marriage to Maria Fitzherbert, which was both against the Royal Marriages Act 1772, as it happened without the consent of the King and against the Act of Settlement 1701, which prohibits the spouse of a Catholic from succeeding to the throne. Maria Fitzherbert makes an appearance in this book although she was never Queen of England. This marriage was not valid, and George IV was unhappily married to his first cousin, Caroline of Brunswick. He was repulsed by her, and it is a miracle that they conceived a child at all. Their only child was Princess Charlotte of Wales, who was to tragically die in childbirth in 1817. Had she lived, she would have become Queen Regnant. Caroline of Brunswick was barred from the coronation service in 1821, and she died a few months later.George III was succeeded by his brother William IV, who was married to the amiable Adelaide of Saxe-Meiningen. They had an only child, Elizabeth of Clarence, who lived for four months. All other pregnancies ended in stillbirths or miscarriages. William IV would eventually be succeeded by his brother’s daughter, Victoria. She became the fifth Queen Regnant. Queen Victoria had a long reign as she had succeeded at the age of 18. She had married her first cousin, Prince Albert of Saxe-Coburg and Gotha in 1840. They had several children, even though Victoria hated being pregnant. Prince Albert died of typhoid in 1861 and Victoria was in mourning for the rest of her life. 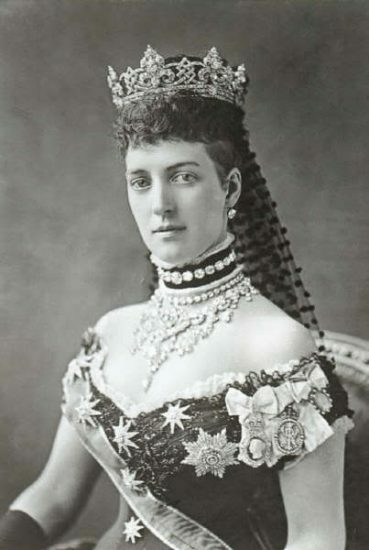 She died in 1901 and was succeeded by her eldest son, Edward VII. He was to have a short reign, but he had been married to Alexandra of Denmark since 1863. They had six children, of which five would live to adulthood. His eldest son Albert Victor died at the age of 28 of influenza and never became King. Edward VII was succeeded by his second son, George V, in 1910. George V had married his brother’s fiance Mary of Teck in 1893. They were second cousins, once removed. They had six children of which the youngest, Prince John, would die at the age of 13. He probably suffered from some kind of autism and epilepsy. She wrote ‘our poor darling little Johnnie had passed away suddenly … ‘. Her eldest son became Edward VIII only for a short time in 1936 as he would abdicate to marry the twice-divorced Wallis Simpson. 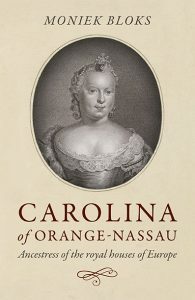 Wallis, though also not a Queen, is mentioned in the book. Edward fell deeply in love with her and had hoped to contract a morganatic marriage, where he could remain King, ut Wallis would not be Queen. However, in the end, he abdicated in favour of his younger brother, George VI. George VI was the shy and stammering husband of Elizabeth Bowes-Lyon, who was the daughter of the Earl of Strathmore and Kinghorne. The fact that she was basically a commoner was considered a modern approach, and at the time her future husband was still in line behind his older brother. They had two children, the future Elizabeth II and Princess Margaret. Elizabeth II succeeded her father on 6 February 1952. Her father had been ill for quite some time from the stress of war and his heavy smoking. She had been on a tour to Australia via Kenya and returned to the United Kingdom as its sixth Queen Regnant. The next Queen will be a consort as the next few people in line are all male. Though much has been discussed about her, I expect Camilla, Duchess of Cornwall will become the next Queen consort. I thoroughly enjoyed England’s Queens as it also holds many women who have not had their biographies written for them. 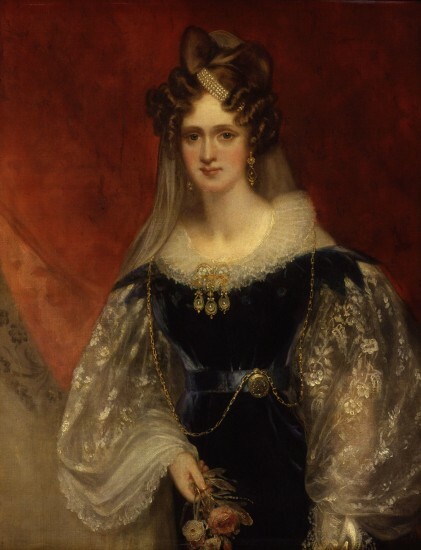 I do wonder why Maria Fitzherbert, for example, was included with her own chapter, but not Princess Augusta of Saxe-Gotha, who never became Queen because her husband predeceased his father. Again, same as with its first part, I would highly recommend ‘England’s Queen from Catherine of Aragon to Elizabeth II’ as its research is excellent and it is very well written. This is great to use as a reference book. It is already released in the UK but is due to be released in the US in May.